Making online casino games since 2011, Red Rake Gaming is a talented pool of game developers, designers, creativity specialists and marketing professionals of the highest standard. In this Q & A igaming session, Slotsquad gets inside the heads of the people who make playability possible. In a series of questions, we’ll look at how slot pay tables get their values and what it takes to create online blackjack. We’ll talk about testing game jackpots and how you develop slots with a million ways to win! As we continue our iGaming sessions, it’s time for players to learn what goes on in the background when you’re betting on games to win real money. Q1. Many thanks for talking with Slotsquad, building online casino games is very cool. Tell us how it all began for Red Rake Gaming? Did your slots always look and play this good? We have always paid a lot of attention to our graphics, but we must admit that it has been a long way until we reached our current place. As we started in the social casino industry, initially we tried with a more funny and cute style, with adorable characters and funny touches. As time passed by, we evolved towards a much more mature graphic style and themes for our slots. And about the game design, we had to work really hard to be able to create games that were good enough to compete with the best ones. I would say that maths have been much more tricky to master than graphics for us, because obviously you can’t see them! For us, it has required designing and releasing dozens of games to get to the point where we can really feel that we can design top-level games. Online casino games compete for casinos! Q2. While online casinos compete for players, do online casino games compete for casinos? I guess coming up with the best idea is critical to be noticed, there are thousands of games out there now. How does Red Rake Gaming get it so right? Definitely, online casino games compete for casinos. With so much competition, you need to make a really good game or it will go unnoticed. For us, it means taking as much time as needed and making sure you are giving all you have. Anyway, when you are releasing a really different game, as Tiger and Dragon with 1 million ways, you can never know if people will love it or hate it, no matter how hard you have worked to make it awesome. Q3. When we review new online slot machines, we’re often looking at the paytables and in-game features. How do you assign symbols specific coin values and how do you balance features against standard base gameplay? Well, it depends on the game, but in our case we usually start to work with a paytable used by us in another previous game (you need to make the right choice! ), and from there we keep iterating to get the kind of wins and volatility we are looking for. When we start developing the maths, we have a first idea of what kind of game we want to create, but it is only after playing it a lot and trying many variations that we finally decide on the details to make it as engaging as possible. Q4. 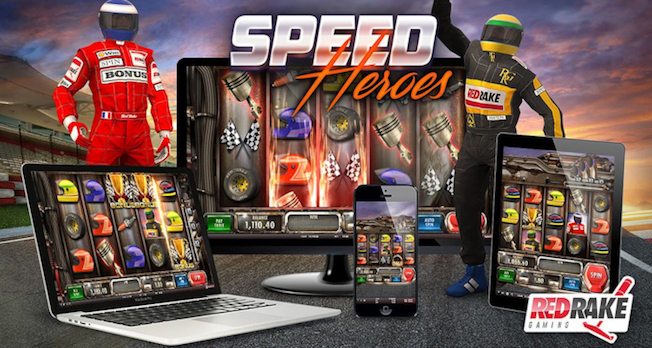 HTML5 is doing wonderful things for online casino games, can you tell us how Red Rake Gaming uses technology and software to create awesome video slots? We started by using flash, but a moment came when we had to switch to HTML5. For us, it became quite obvious that mobile was going to be more and more important in the future, and in our case we are proud to say that nearly 70% of our income during 2018 came from mobile. We made a big effort so that our players could get a perfect experience when playing on mobile, and we are really happy to see that it paid off! About technology, well, you need to constantly study all new software or techniques that can give you any kind of advantage over competition or you get behind. For us, it is always about trying to get the perfect balance between keep doing what you best do and trying new things that improve the way you work. HTML5 has offered us a lot of tools to develop smooth and spectacular animations, as well as good code, and I think we have to be very thankful to this technology. Anyway all this keeps improving at a really quick pace, so I am sure we will still see a lot of progress during next years. How high can we get? Would it be possible to get to 1 million ways? Q5. You recently released the Tiger and Dragon video slot, a game with 1 million winning ways. Very impressive, how is that even possible? If you want to compete with the big guys and get your games in the best casinos, you need to work really hard and offer something really new from time to time. About the 1 million winning ways, the truth is that we noticed that players were really happy with many-ways games, and we wondered “How high can we get? Would it be possible to get to 1 million ways?”. The answer was not quick, but after some time we came with a solution to this problem and we thought “Let’s make it!”. The process of designing and developing this game has been hard and painful, but we are really proud of the outcome! And about how it works… well, I think the best way to understand it is by playing. Q6. 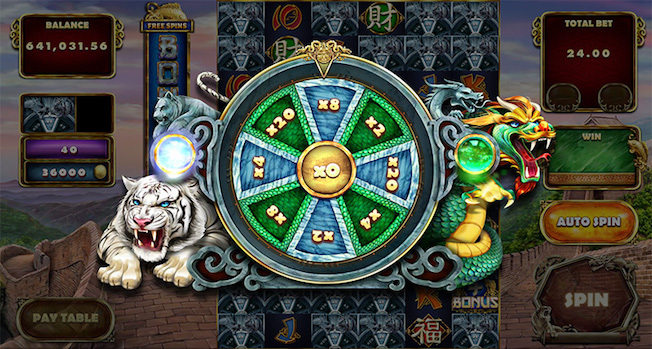 Adding mini-roulette to Tiger and Dragon was another good design aspect, is this the first time we’ve seen elements of table games used in online slot machines? In fact, we love mini-roulettes, so we have already used them in a bunch of other games. They always have some variation, but in our opinion it is a really useful element to add some emotion. Q7. 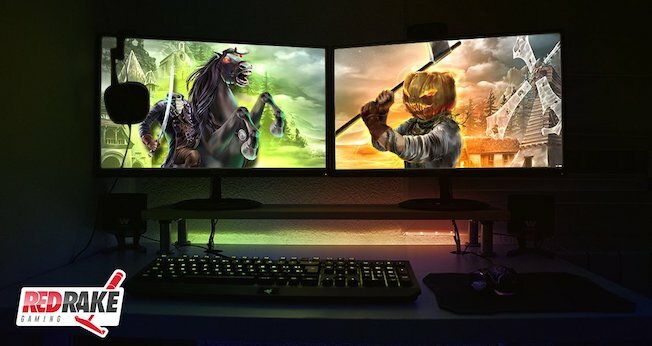 Jack O Lantern VS The Headless Horseman is one of the coolest titles for an online casino game. It’s also graphically brilliant. How many people and how long does it take to draw and design these slot characters? First of all, thank you for your kind words. Our graphic artists will be really happy to hear that. As you may know, it is not only how many people but also how experienced (and talented!) they are. For this game, it was a team of 4 really senior people working for around 4 months to get those graphics. Q8. Red Raking Gaming slots feature many ways to win, often thousands of ways to win. With pay tables and jackpots, how do you test them and how do you know if they’ll pay out? After having developed more than 50 slots, you end up having a really refined process. There are many mathematical parameters that we measure, so we can quickly know if there is something out of place. Apart from that, to be honest, not everything can be measured: you need to constantly play what you are developing to make sure that the sensations you get from the game are right. So we could summarize this as a mix of experience, exhaustive measurement and a lot of testing and tuning up. Q9. The Red Rake Gaming Blackjack Series is one of the better-simulated table game experiences. Is it more difficult to make online casino games like blackjack than it is video slot machines? I would not say it is more difficult, but different, because you have to pay a lot of attention to details that you are not used to considering. 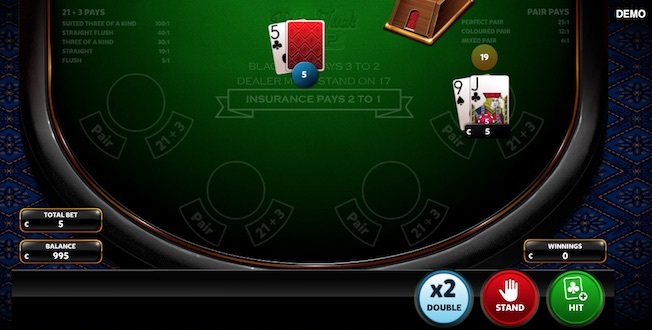 We started by developing table games, indeed our first social casino game was multiplayer poker. After that we also developed other table games such as roulette or blackjack, apart from other kinds of games. So for us it was not far from our skills. But, obviously, if all games you have developed are slots, table games such as blackjack can be a challenge. Q10. With a remote gaming licence granted by the UK Gambling Commission, players in the UK can now benefit from potential Red Rake Gaming wins. 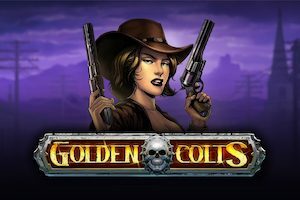 Is there any plans to raise the bar in 2019 when it comes to new online slots? What can we expect from Red Rake? The UK is the biggest regulated market in the industry and for us to be able to provide there isn’t just a honour, but also a big challenge and also a huge motivation. As we previously explained, we have always created our games having in mind that any less that top quality graphics, animations and sounds, along with a features-rich gameplay and a polished maths model isn’t acceptable, and we are going to keep going on this route. In 2019 you can expect from us top quality games aimed to the whole spectrum of players in terms of volatility and genres, and some engagement features already proven very successful in the social casino that we plan to import to the real money casino. 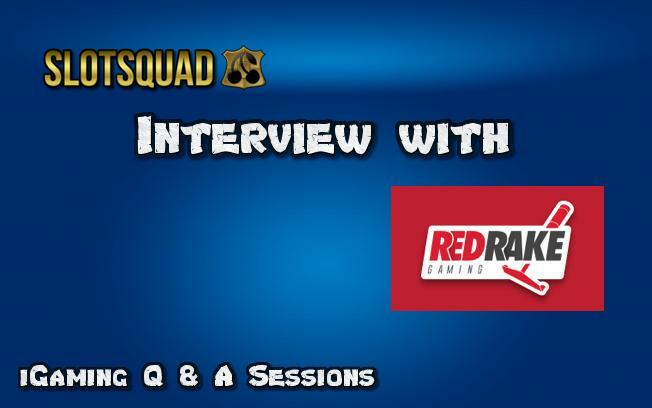 Slotsquad would like to thank María López-Luna, Head of Marketing at Red Rake Gaming and all of the staff who helped to contribute to this interview. Now that Red Rake is channelling their powerful games into the UK market, it’s only a matter of time before we get 1 million ways to win. 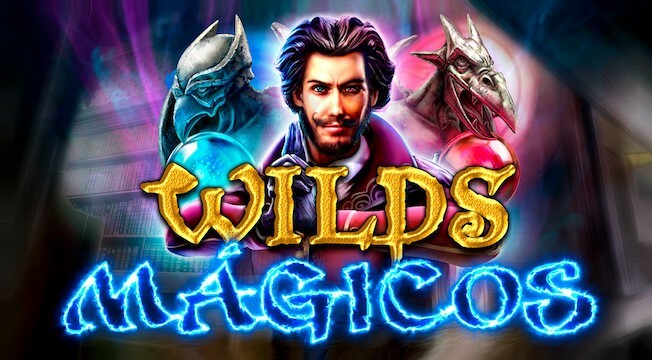 With the stunning visuals of Jack O Lantern vs The Headless Horseman, the staggering ways to win in Tiger and Dragon or the mystery wins in Magic Wilds; this is one of the great casino game developers to watch in 2019.